Keep your carpets and rugs smelling amazing. 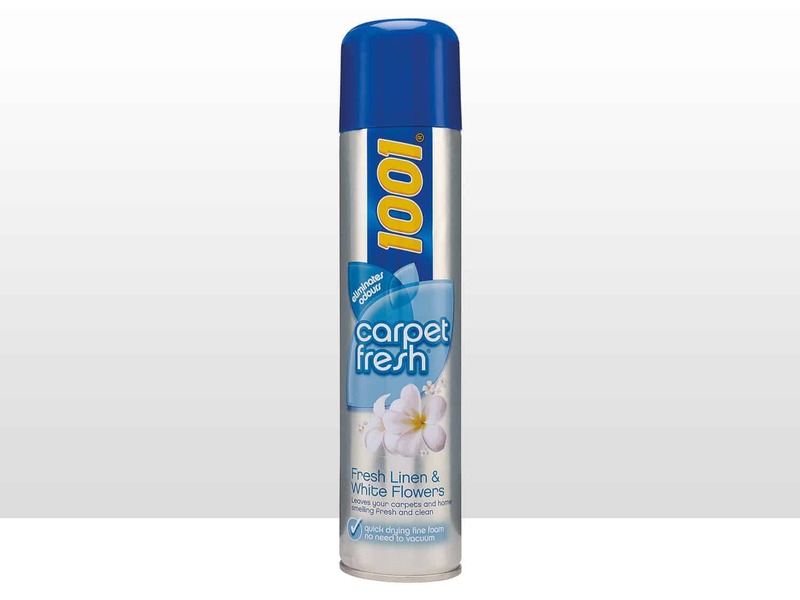 1001 Carpet Fresh blends fresh citrus notes to eliminate all types of hidden smells, without the need to vacuum. 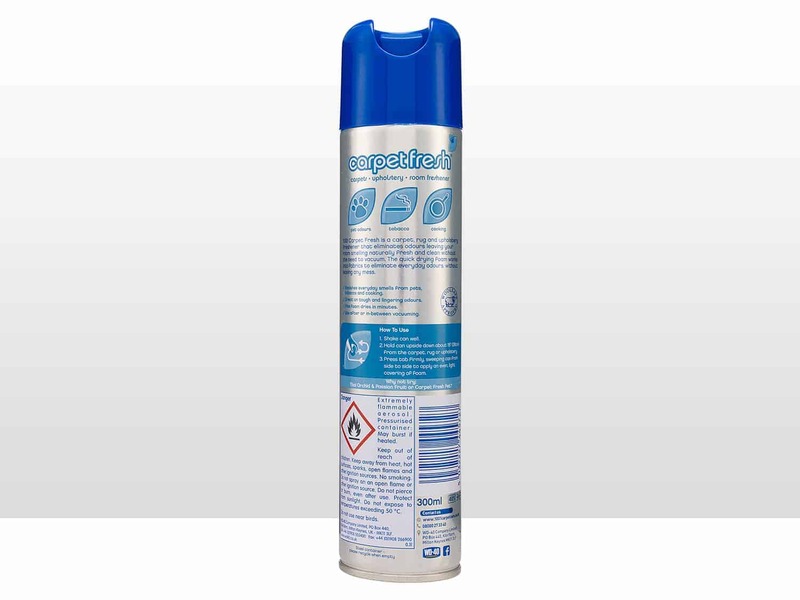 Available in a variety of fragrances blended by experts, this quick-drying foam penetrates deep down into your carpet fibres, instantly neutralising trapped odours. It dries in just a few minutes, leaving your carpet and whole room smelling naturally fresh and clean. 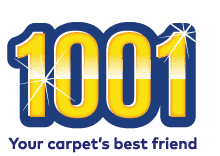 1001 Carpet Fresh is safe to use on the most delicate of carpets, including wool. It’s your best friend when you want to deal with lingering carpet and rug smells and enjoy hours of freshness. Allow treated area to dry before coming into contact with skin. Do not use 1001 Carpet Fresh near birds. Do not use on ‘velvet’ type materials, brocade, rayon or those unsuitable for wet cleaning. 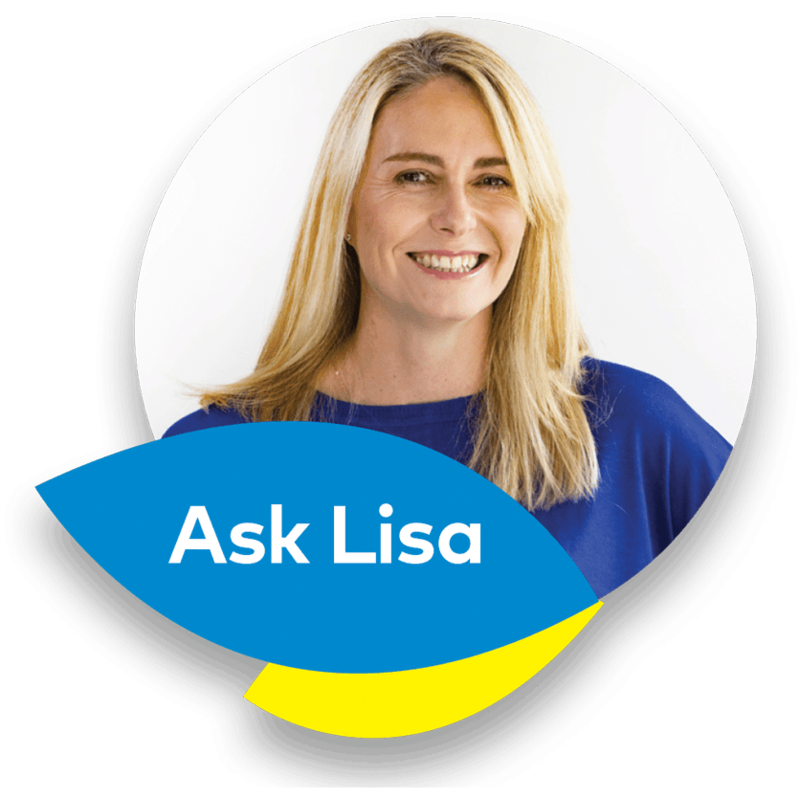 Which carpet cleaning products are safe for my kids? Which is the best carpet cleaner? Which carpet cleaning products are safe for my pets?